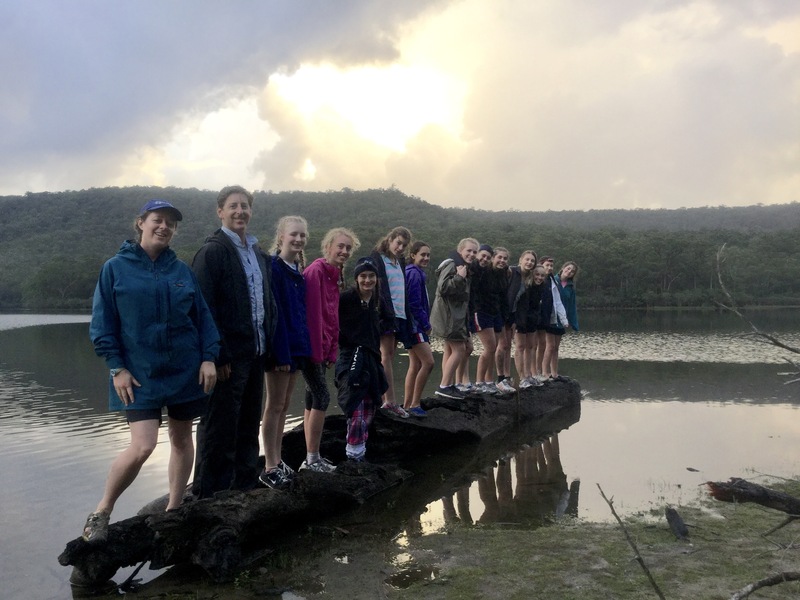 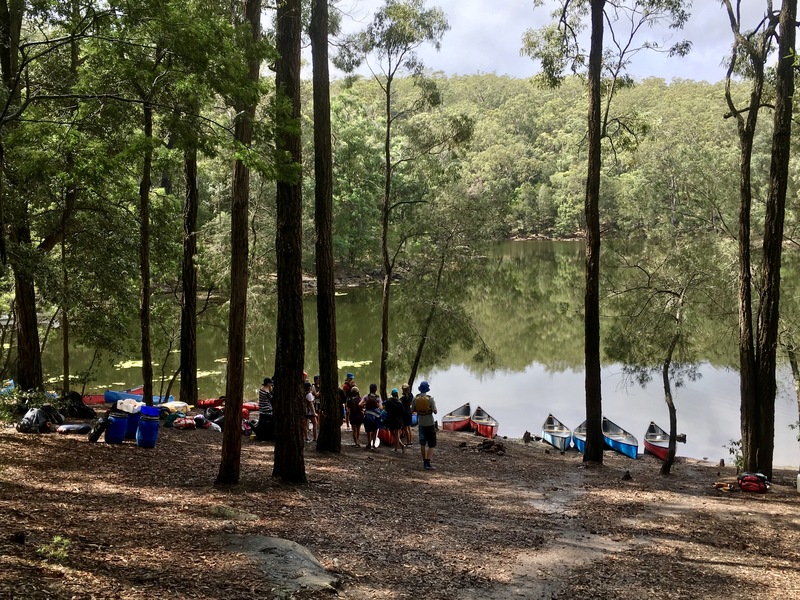 Our Year 9 students have just returned from Kangaroo Valley, where they spent a week full of activity. 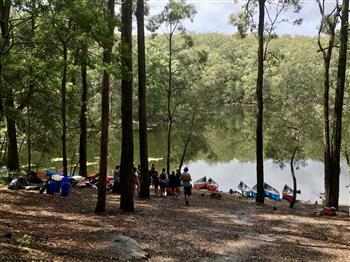 Some of the highlights were paddle boarding, hiking, canoeing and mountain biking. 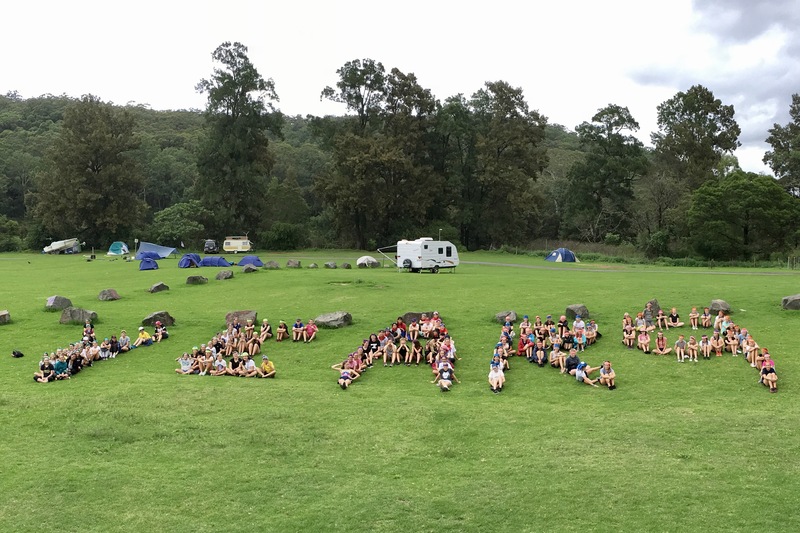 Another student, Lucy said she most enjoyed her last night at camp, where they “all sat under the tarp, sung lots of songs, played games and really got to know each other. Even though it was raining and cold, it was really fun and we had a great time”.